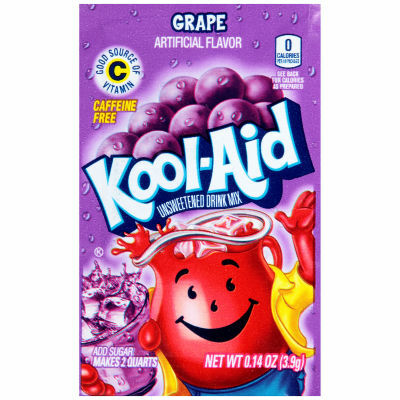 So Many Ways to Enjoy Kool-Aid. Flavorful fun made easy - available in a rainbow of flavors! Serving size 1/8 package (0.5g) (makes 8 fl oz).